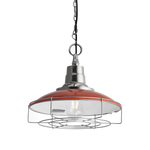 Available with or without cage, the retro enamel lights are handpainted and available in stylish, on-trend shades for a truly authentic finish. 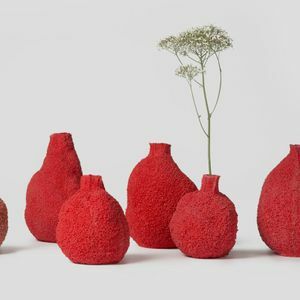 They are as at home in an urban flat as they would be in a trendy coffee shop or bar; creating an inspiring atmosphere wherever they are placed. 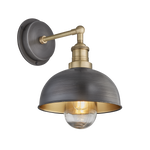 The prominent chain fixture is a key feature that transports visitors to a time gone by and highlights the association with industrialism. 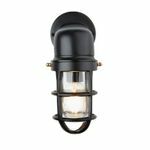 Our versatile Bulkhead wall lights are a beautiful addition to both interior and exterior spaces. 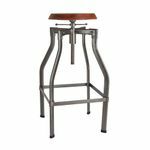 They are hand-crafted in industrial-styled metal with a patina finish, and can be strategically placed to cascade light to whichever feature you would like to focus on. These lights are inspired by nautical themes and create the perfect harmony between classic and contemporary. 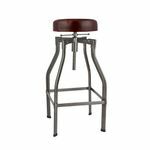 The Bulkheads are available in an array of stylish finishes including copper and black. Lights have an IP20, IP44 and IP65 rating, which makes them suitable for bathroom and outdoor use. For a rustic vibe like no other.